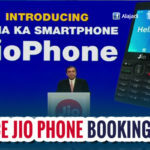 » JioPhone: What’s worrying Millions of People? 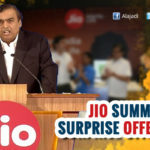 Reliance Industries’ on Friday sent out some shocking waves by announcing a 4G featured smartphone at free of cost, but it has got a serious drawback according to the reports by some media. This smartphone willn’t be supporting the popular messaging App, WhatsApp. 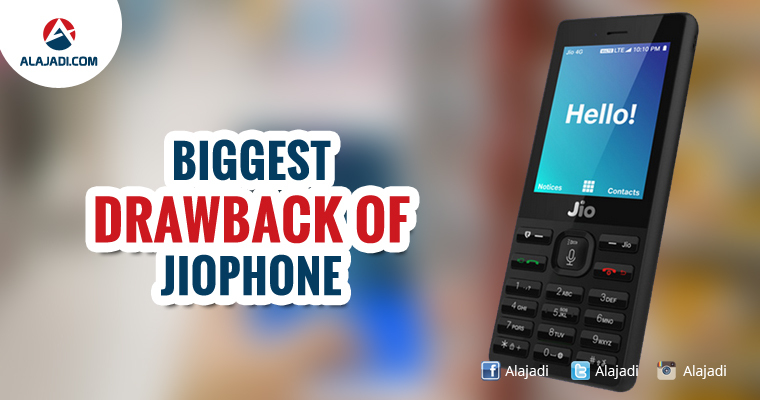 According to a report for Gadget-360, the JioPhone that is scheduled for pre-bookings from 24th of August will not be supporting the world’s popular messaging app ‘Whatsapp’ and that’s certainly a huge drawback for the free-device. The effect of not boasting whatsapp app would eventually cut down a marginal number of users looking to buy this phone, all thanks to massive usage of Whatsapp in India and across globe. Also, few other reports hint that there would a daily cap of 500MB on the unlimited data plan (Rs 153/month). 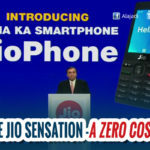 This, however, could not be totally true as the company is yet to officially announce what it would cater through the JioPhone. However, it’s easily predictable that all the Jio apps including Jio Messaging app will be available on this device. 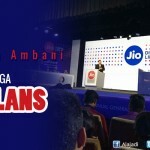 Of course, Reliance is yet to confirm these reports. Will Customers still prefer buying JioPhone in case these reports come true? Beta version of JioPhone will be launched on August 15th for testing. Pre-Booking Starts from August 24th. The handsets are going to be delivered from September 1st.